In a unique public-private partnership, commercial ocean-crossing ships will play a practical and affordable role in detecting and tracking potentially destructive tsunami headed toward Hawaii. 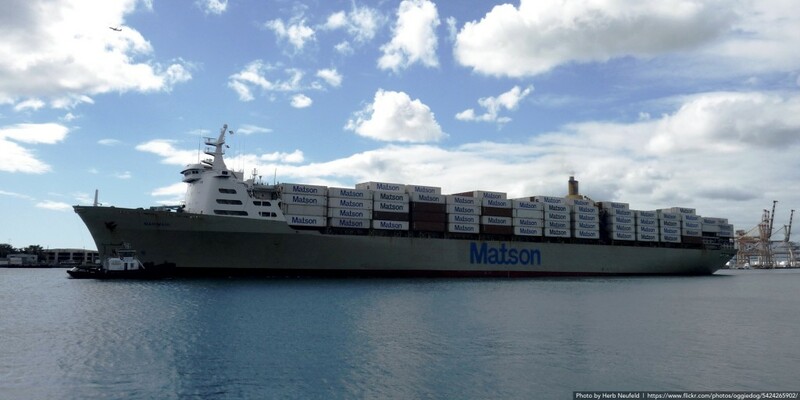 The School of Ocean and Earth Science and Technology (SOEST) at the University of Hawaii at Mānoa has outfitted ten ships operated by shipping giants Matson and Maersk Line (via the World Ocean Council) with specialized GPS and satellite communications systems. Funded by the National Oceanic and Atmospheric Administration (NOAA), the hardware turns the giant vessels into ocean-crossing tide gauges. 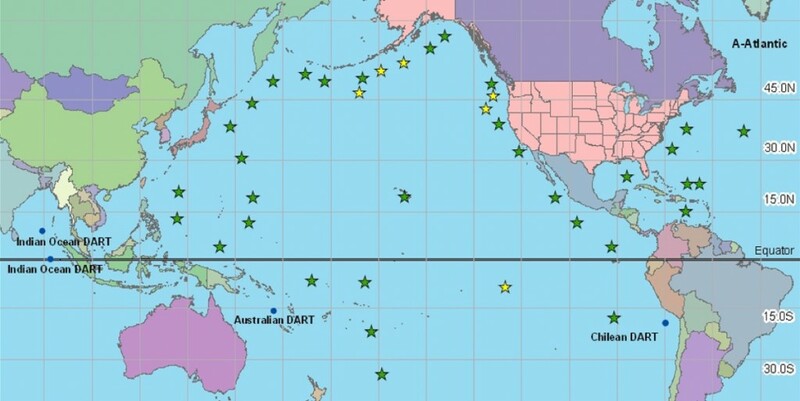 Back in 2008, NOAA announced the completion of its network of deep-ocean sensor buoys, positioned in every seismic zone that could generate a tsunami that could impact Hawaii, complementing a global detection system that already covers the Atlantic, Caribbean, and Gulf of Mexico. But the Pacific is a very, very big place, and the buoys are both thousands of miles apart and clustered around the Pacific Rim. With real-time data streaming from ships as they traverse the open ocean, scientists will be able to to fill in a significant gap in the data they use to predict how tsunami will impact coastlines. SOEST officials note that the deep-ocean buoys are robust instruments but are expensive to build and maintain, and occasional outages can create gaps in network coverage. And even with all existing systems online, scientists have always sought more data to work with, which is the only way to improve predictions. “The unexpectedly huge 2011 Tohoku, Japan earthquake… highlighted weaknesses in our understanding of earthquake and tsunami hazards and emphasized the need for more densely-spaced observing capabilities,” said James Foster, SOEST researcher and lead investigator for the project, in an announcement last week. “Our approach offers a new, cost-effective way of acquiring many more observations to augment the current detection networks,” added co-investigator Todd Ericksen. 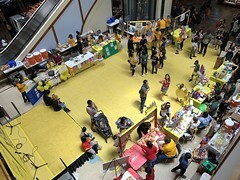 In fact, UH researchers were unexpectedly able to demonstrate the value of ship-based tsunami observations in 2010, when the research vessel Kilo Moana was running a suite of GPS instruments in 2010 when a tsunami generated by the magnitude 8.8 earthquake in Chile passed under the ship. “Our discovery indicates that the vast fleet of commercial ships traveling the ocean each day could become a network of accurate tsunami sensors,” Foster said at the time. That idea, five years later, is now a reality.